Advokids is looking for strong candidates for a fellowship with our office. Do you know anyone with a passion for fighting for children’s rights? Preventing further trauma to foster children? Interested in getting as much information as possible to lay advocates to empower them to protect children? Please consider anyone you might know who is in their 3rd year of law school, or an attorney who wants to focus for the first time on public interest law. This is an Equal Justice Fellowship and the final candidate will receive a salary and benefits as well as training and support from Advokids’ highly trained legal and social work staff. This is a special opportunity to learn from some of the best child welfare attorneys in the country. 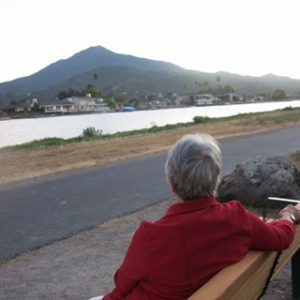 The position is near San Francisco in Corte Madera, and is full time for two years. 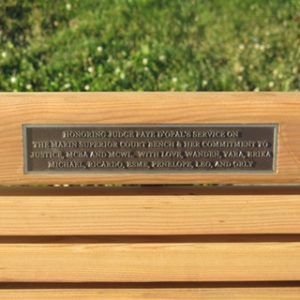 The Fellow will have the opportunity to implement their own equal justice project, or work with us on one of our current priorities. The deadline to apply to Advokids is June 15, 2018. 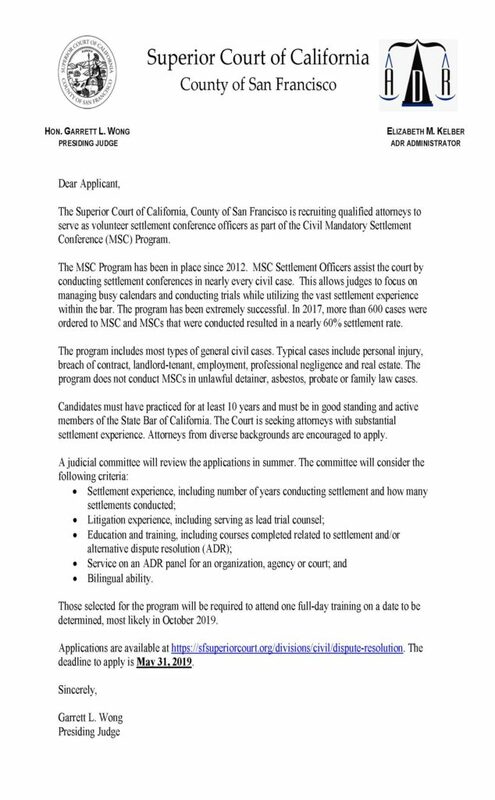 MCWL Board Member Beth Jordan appointed to the Marin County Superior Court bench. 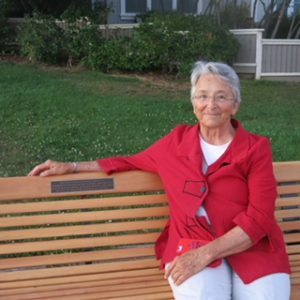 We are pleased to announce that one of our own, now former, Board Members, Beth Jordan, was appointed by Governor Brown to serve as judge on the bench of the Marin County Superior Court. 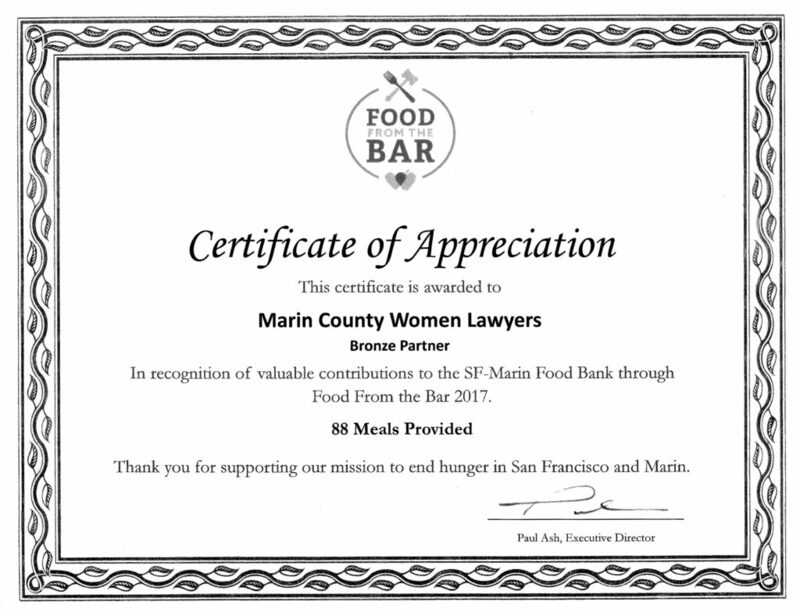 MCWL is a proud Bronze Partner of the SF-Marin Food Bank through Food From the Bar 2017, having provided 88 meals. Please contact us to donate year-round to end hunger in San Francisco and Marin.